Tikka Masala Powder is a fine motley of aromatic and strong spices that end up granting the quintessential flavour to any delicacy for which it is used! 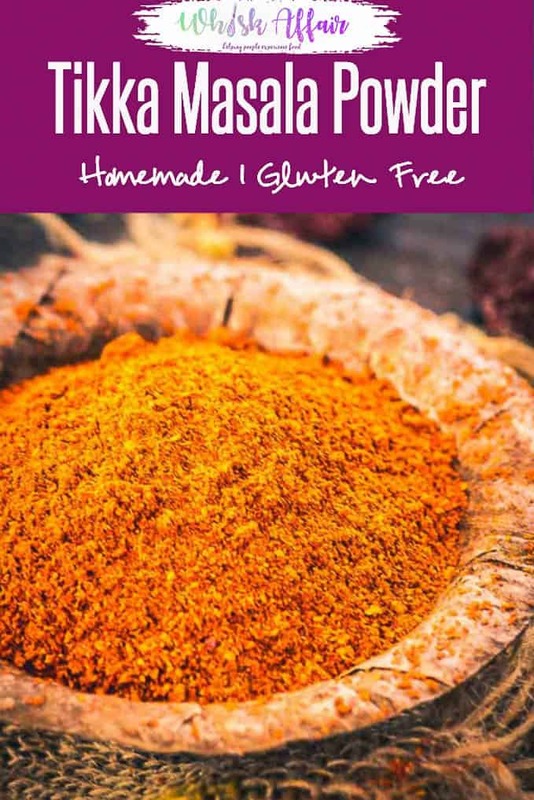 Here is a video on how to make Tikka Masala Powder or Tikka Masala Spice Mix. Paneer Tikka is one of them most cherished starters in my household. Be it for parties, festivals or the general get togethers, it goes without saying that out of all the munchies on the starter platter, Paneer Tikka would get finished like hot cakes. But, as much as I love eating Paneer Tikka, I am more obsessed with its preparation, which needs to be both meticulous and spot on. Though you have fresh, succulent paneer cubes, onions, capsicums, tomatoes by your side, it all goes down the drain if the masalas that you use for making it is not perfectly roasted. 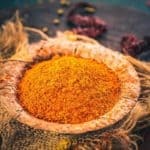 To make the most authentic Paneer Tikka this season, I thought instead of using any random ready masala, why not instead prepare fresh, homemade Tikka Masala Powder? And, so within minutes, I ended up gathering all the spices for making this pungent, super delicious masala that could be used whenever you feel like making Paneer Tikka or any other Tikka for that matter. Tikka Masala Spice Mix is a fine motley of aromatic and strong spices that end up granting the quintessential flavour to any delicacy for which it is used! Prepared using the fine mix of coriander seeds, cumin seeds, amchoor powder, turmeric powder, cloves, cinnamon stick, green cardamom, dry kashmiri red chilli, black pepper, Tikka Masala Powder creates a royal treat of flavours for your palate without a doubt! 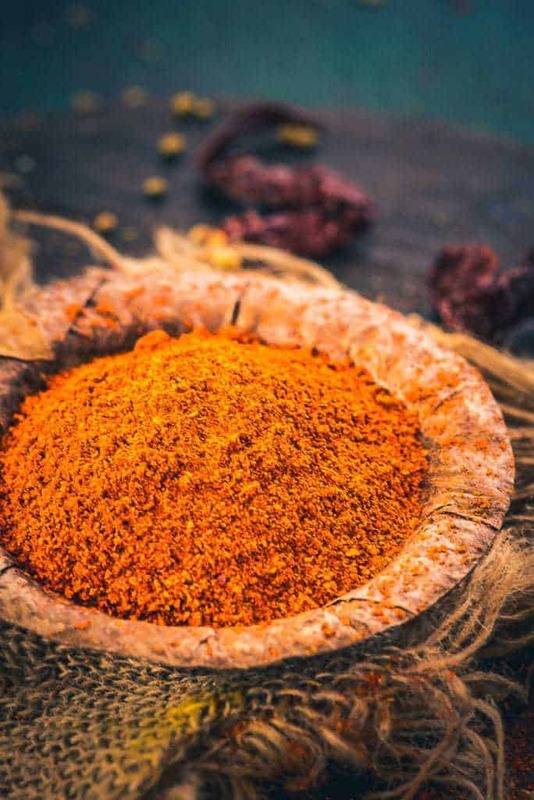 Tikka Masala Spice Mix is a fine motley of aromatic and strong spices that end up granting the quintessential flavour to any delicacy for which it is used! Dry roast coriander seeds, cumin seeds, black peppercorn and dry red chillies until slightly fragrant. Add all the ingredients in a blender and blend to make a smooth powder.